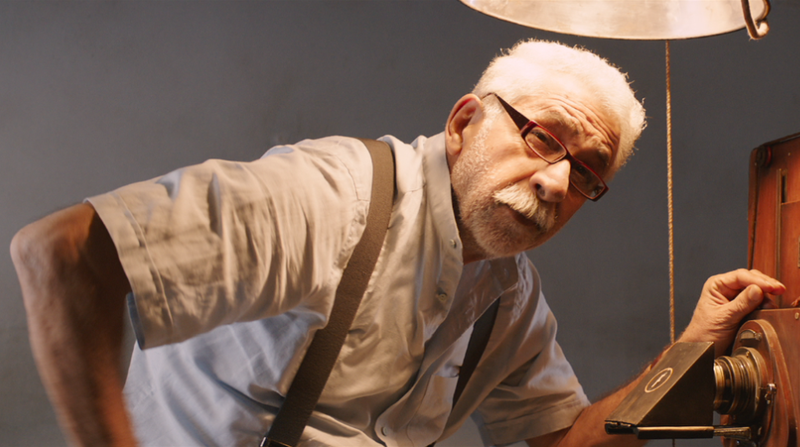 Veteran actor Naseeruddin Shah, who will be next seen in Hope Aur Hum, has stepped in the shoes of a cricket coach for the upcoming film, which has a strong connection with the game. This will not be the first time when Naseer will be playing the role of a cricket coach as in the past he also played a similar character in Nagesh Kukunoor’s Iqbal. However, this time the actor will be seen playing double duties both on screen and off screen. Interestingly, the lead actor of the film, Kabir Sajid, who will be essaying the role of Anu, is an avid fan of the game. But, in real life Kabir was clueless about the game, which didn’t go well with Naseer, who took it upon himself to coach the young actor in the ways of the game. Apparently, Naseer, who essays the role of the patriarch of the Srivastava family in the film, is a cricket enthusiast in real life and even hosted a show on cricket, Mid-Wicket Tales. Sources close to the team of the film also reveals that they used to play cricket matched in breaks and it was at this time that Naseer used to coach Kabir and helped him to understand the game better. Directed by Sudip Bandyopadhyay, Hope Aur Hum also starring Sunali Kulkarni, Beena Banerjee and Naveen Kasturia is all set to release worldwide on May 11.